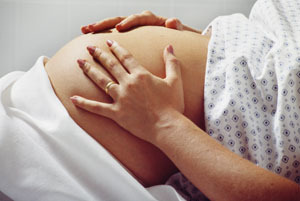 Each doctor shares maternity care with the hospital. We do not offer delivery at home. We offer a full postnatal and family planning service. Many patients prefer to discuss their contraceptive needs during a regular surgery. This clinic is a combined postnatal & 8 week baby assessment clinic. 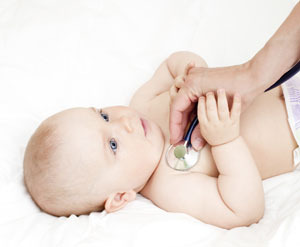 Postnatal examinations may also be arranged by appointment with Dr McCluskey or Dr Mathews. You can make an appointment for our well woman clinic with Nurse Janet Ferson. Nurse Ferson holds a well woman clinic for ladies between 20-65 years. We encourage all ladies to have regular cervical smears and you will be sent a timely reminder when yours is due. Almost 10% of our patients are under five years of age. We have developed this clinic to assess children as they grow, to protect and immunise them against disease and to offer parents encouragement and advice. All the partners share this clinic with the health visitors. The practice diabetic clinic is run by our Practice Nurse, who has been trained to give advice on diabetic care and methods used in different kinds of treatment. We do not provide this service at the Practice. Please make your own arrangements privately. Many local pharmacies now provide this service. We would recommend you book your appointment at least 6-8 weeks in advance of your foreign travel to enable any necessary vaccination programmes to be completed according to the correct schedule. Private Sick Notes - employers should accept the statutory self-certification to cover the first seven days of absence and not waste GP appointments for this purpose. Occupational Health Vaccinations (most commonly Hepatitis B), Medicals and Reports - this is the responsibility of your employer. 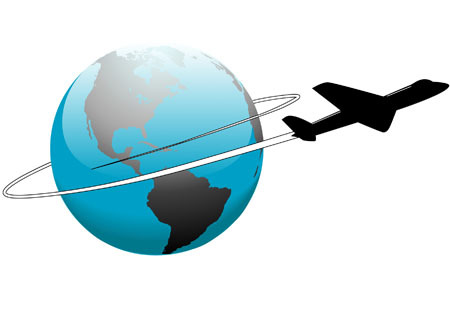 Passport applications or similar forms which can be done by a range of non-medical professionals. 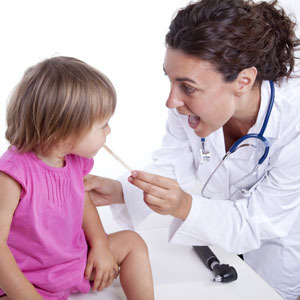 Insurance Medical Examinations - that can be carried out by an independent clinician.